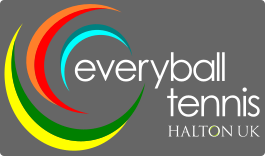 Welcome to Everyball Sporty Tots Summer 2019! Summer Term commences Tuesday 23rd April and end of term is w/b 15 July, half-term w/b 27 May. Summer Term commences Tuesday 23 April and end of term is w/b 15 July, half-term w/b 27 My. Summer Term commences Tuesday 23 April and end of term is w/b 15 July, half-term w/b 27 May.